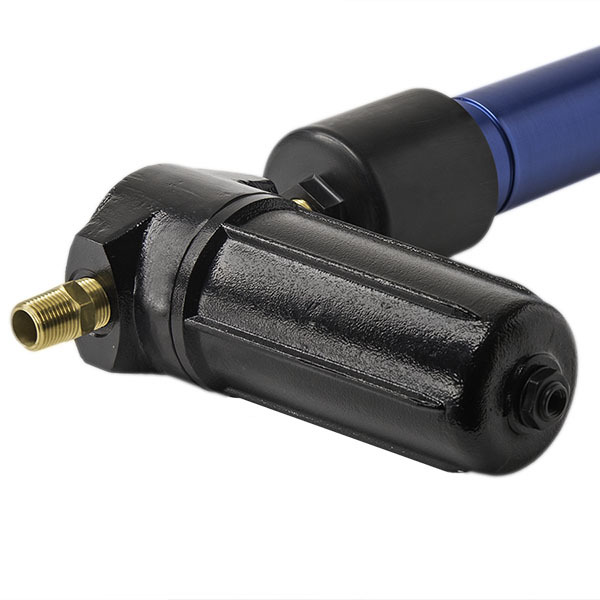 The FluidPro® Membrane Air Dryer technology is proven to make it easier and less expensive to provide pneumatic equipment and instrumentation with clean, dry compressed air. Dry air sweeps the moisture away from the outside of the fibers. Water vapor is diffused through the walls of the fiber. Close up of FluidPro with a purge port. Compact and lightweight, FluidPro™ Membrane Air Dryers easily integrate into existing compressed air systems and are virtually invisible to your process. FluidPro is cost effective and simple to operate. 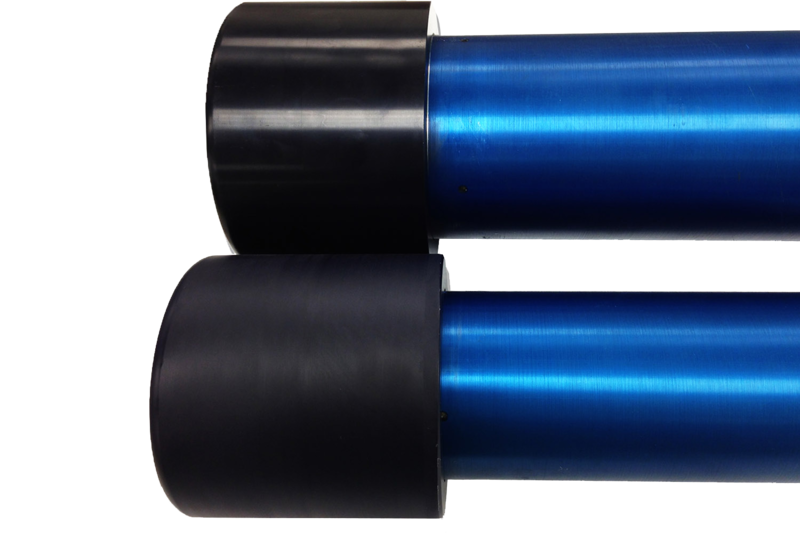 The coalescing submicron prefilter is an option that helps to enable the membrane air dryer to operate at peak efficiency. For maximum control and maximum flexibility, the purge control feature enables customers to turn purge air on and off or even change purge flow rates. This helps to enable purge waste minimization, the utilization of a purge gas other than the gas that is being dehydrated, and more consistent performance in cycling applications. FluidPro™ Membrane Air Dryers are designed with ease-of-installation and operation in mind. Simply connect the inlet and outlet. No adjustments. No valves. No drain. No electrical connections. FluidPro Membrane Air Dryers are maintenance-free, reliable, and provide the lowest overall operating costs. Polymeric hollow fiber membrane requires no maintenance, and there are no moving parts to wear out and no refrigerants or desiccants to replace. 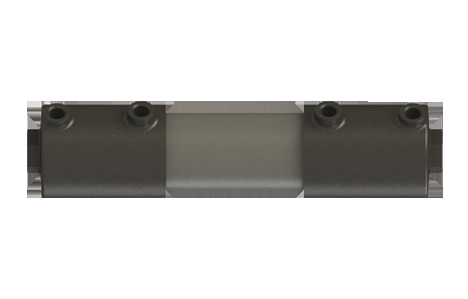 FluidPro will perform reliably with appropriate pre-filtration—we recommend a 0.01µ coalescing filter element to prevent particulates, oil aerosols and liquid water from entering into the module. 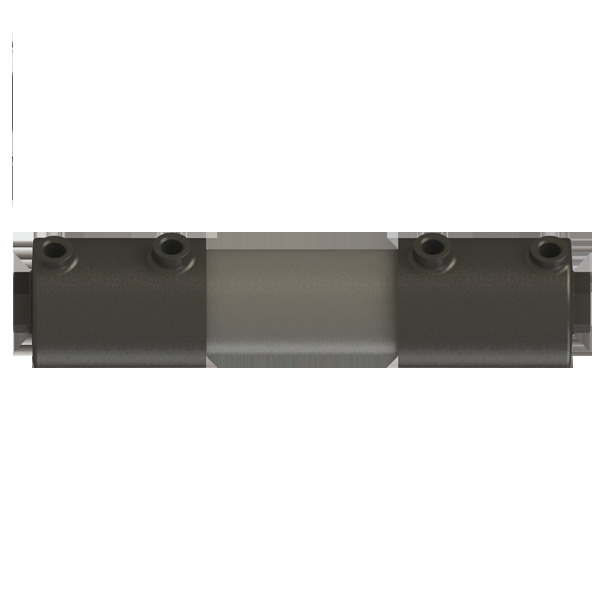 A regular change-out of the coalescing filter element is all that’s required to ensure years of continuous operation. 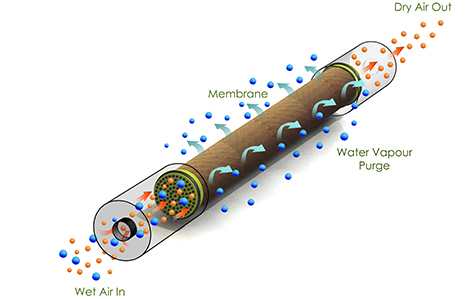 Hollow fibers allow water vapor to pass through the membrane while retaining the compressed air. As the humid compressed air flows down the bore of the fiber, water vapor diffuses through the walls of the fibers. At the unit’s outlet, a small volume of the dry compressed air is expanded and released into the space surrounding the outside of the fibers. This dry air sweeps the moisture away from the outside of the fibers and exhausts to the atmosphere as a humid air stream. As a result, the membrane rapidly and continuously provides dry compressed air. Condensate can adversely impact your quality, productivity, and equipment longevity. Coupling the submicron prefilter to the FluidPro® Membrane Air Dryer provides convenience while enabling your system to operate at peak efficiency. Find out more about our FluidPro Prefiltration products. FluidPro Membrane Air Dryers can be supplied with Purge Control. The port enables users to attach valves and piping in systems that need on/off control, flow rate control and the option to use other purge gases than the one being dehydrated. Find out more about our FluidPro Purgeport products. The FluidPro™ Membrane Air Dryers are suitable for a wide variety of industrial plant applications as well as for commercial and laboratory applications. 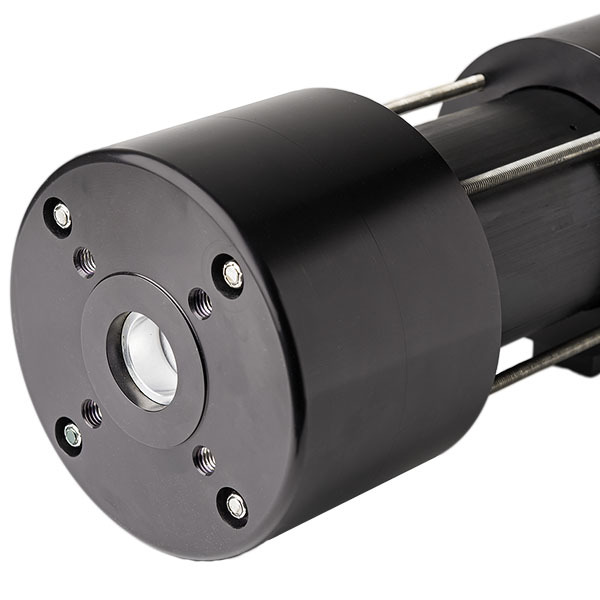 Models are available in a variety of flow rates up to 1 cubic meter per minute. Multiple units can also be connected in parallel to achieve higher flow rates. For most dew point ratings, flow rates and operating pressures there’s a FluidPro Membrane Air Dryer that’s ideal for your application. Click here to download our productbrochure FluidPro series - membrane air dryers. FluidPro® with Prefiltration Kit protects your sensitive air pressure-driven equipment, such as pneumatic instruments and components, against fouling by (compressor oil) particles. FluidPro® Membrane Air Dryers can be supplied with a Purge Control port to allow users on/off control, flow rate control and the option to use other purge gases than the one being dehydrated. Zero footprint. Zero electricity. Zero condensate. The revolutionary FluidPro® Hover high-capacity Membrane Air Dryers protect against condensation in compressed air systems with high flow rates.